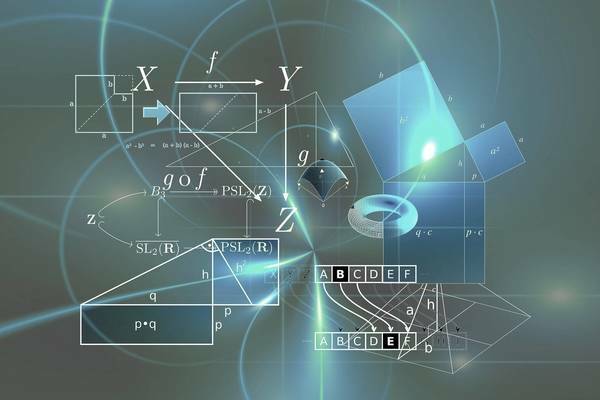 This online course is the second of a series of modules that cover calculus-based mechanics. Participants will learn about the concepts of momentum, impulse, energy, and work, as well as the powerful idea of conservation laws. They will apply these concepts as powerful techniques to solve interesting mechanics problems such as collisions and rockets. Wie gefällt Dir der Kurs 'Mechanics: Momentum and Energy'? This online course teaches about wavefunctions and their probabilistic interpretation, the Schrodinger equation, and the properties of quantum observables.